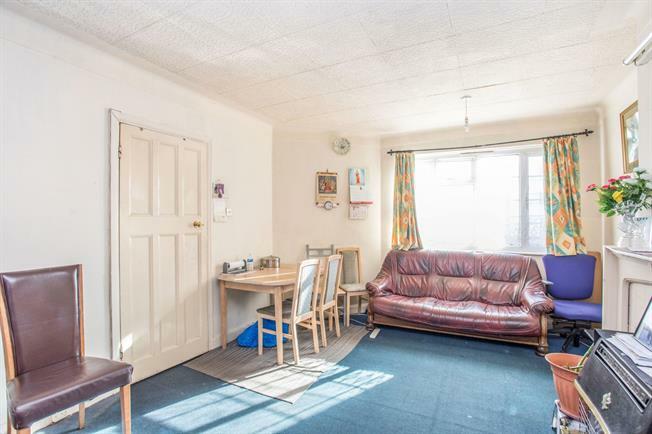 3 Bedroom Flat For Sale in London for Offers in excess of £280,000. A good sized bright three bedroom flat offering well proportioned living space which includes two double bedrooms, one single bedroom and a spacious reception room. There is a family bathroom, large balcony and plenty of storage space and the property has the benefit of a long lease of 152 years. Ideal property for a buy to let investor or first time buyer.